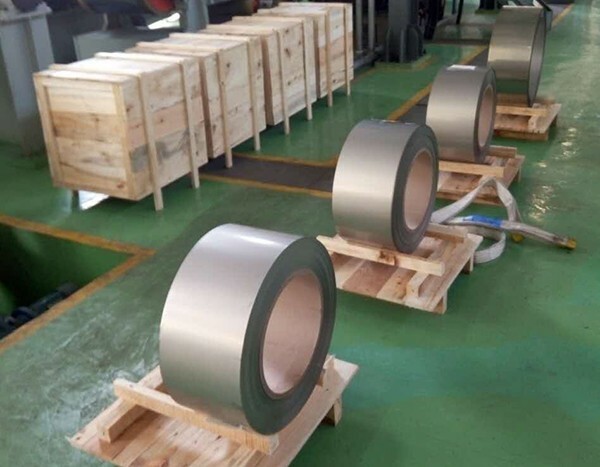 HEXON offers and supplies cold-rolled or hot-rolled titanium continuous coils for chemical processing, desalination, nuclear, power generation, fuel cell and other industries which desire titanium for corrosion resistance. We can supply wide coil in tons or slit coils in kilos according to customer’s specific demand. 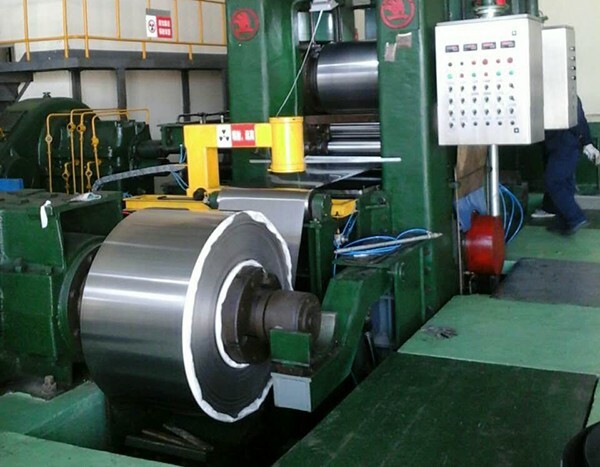 Typical grade of our titanium coil is Grade 1 and Grade 2 (pure titanium). 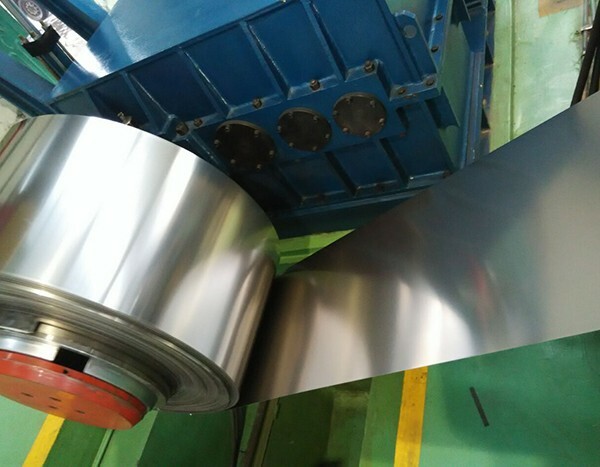 In addition, we can also supply other grades such as titanium Gr5 (Ti-6Al-4V), titanium Pd alloy (titanium Gr7), titanium Gr12 (Ti-0.3Mo-0.8Ni), and any grade for customer’s particular application.